Teach, learn & and grow: Do report cards really show children`s performance? Do report cards really show children`s performance? Every time we have to complete report cards we have the feeling that they are messy and too long, which may lead to confusion. 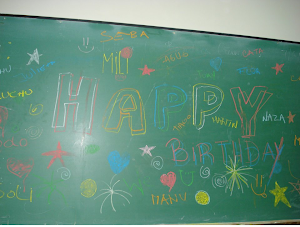 At the same time they are too time consuming and we are not sure if they really reflect children`s performance. 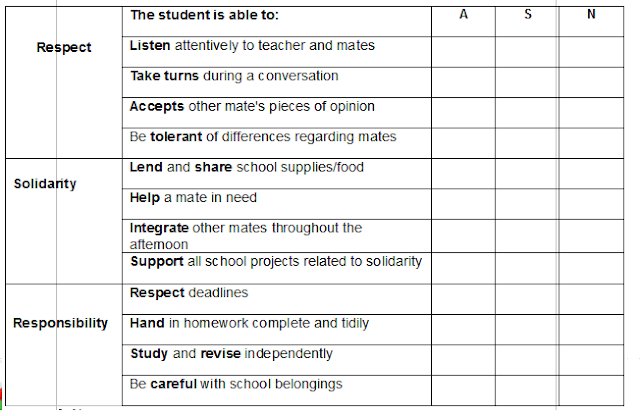 Besides, comparing the Spanish legal report cards to ours they are very direct as regards subjects and values too: “convivencia” has a mark but this aspect is not unfolded into other categories. Our idea is to create a prototype of a new, balanced, useful clear and tidier report card. 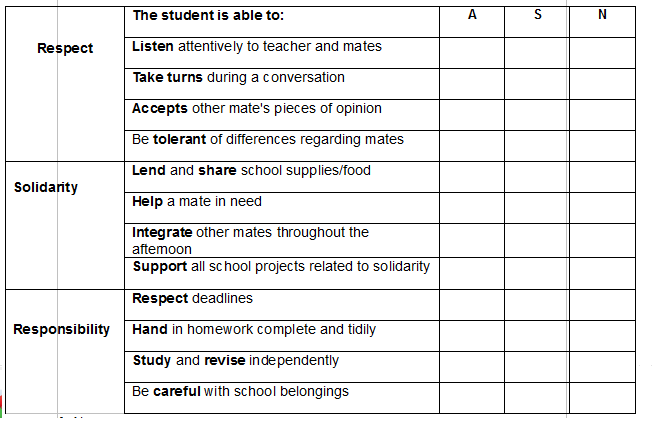 Being aware that we are T B L followers, we thought of designing a report card that represents this approach. It would be for 2nd cycle, but in case this model or a similar one is implemented at school, teachers that are specialized in 1st cycle can adapt it since they have other routines, other success criteria for the learners and they are experts at this age group. B) Having a big prototype in the classroom the day we deliver the report cards (1st lap) so parents are informed about the changes and can follow their kids performance guided by the teacher. By doing this we feel that we also involve parents in a deeper way. Connect with ≠ situations, stories, anecdotes, etc.